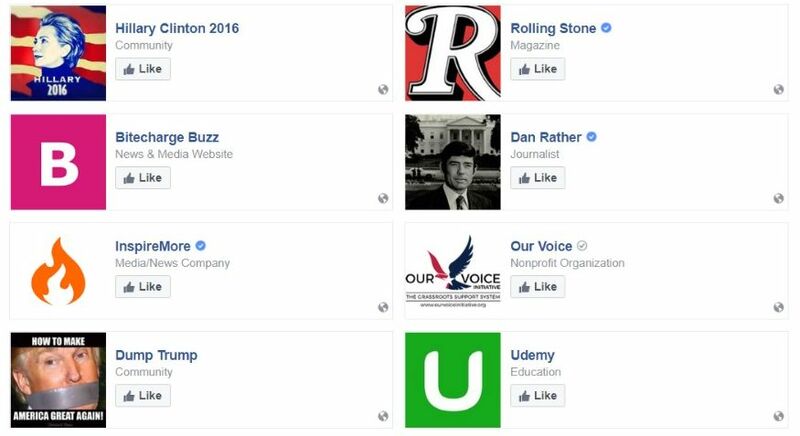 The man identified by authorities as the shooter at a GOP baseball practice in Alexandria, Virginia, Wednesday was a Bernie Sanders volunteer who signed a petition to impeach President Donald Trump, his social media posts show. 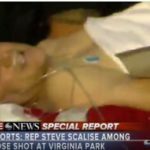 James T. Hodgkinson, 66, is suspected of shooting five people, including House Majority Whip Steve Scalise, during a GOP team practice for a game against Democrats which is scheduled to be played tomorrow. 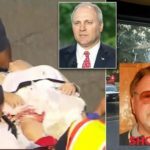 Hodgkinson died after being shot by police, President Donald Trump confirmed. 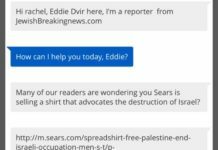 Senator Bernie Sanders confirmed Wednesday that Hodgkinson was a volunteer on his campaign, and there were social media posts praising Sanders attributed to Hodgkinson. Sanders refused to take questions on the matter, but did issue a statement that he also delivered on the Senate floor. 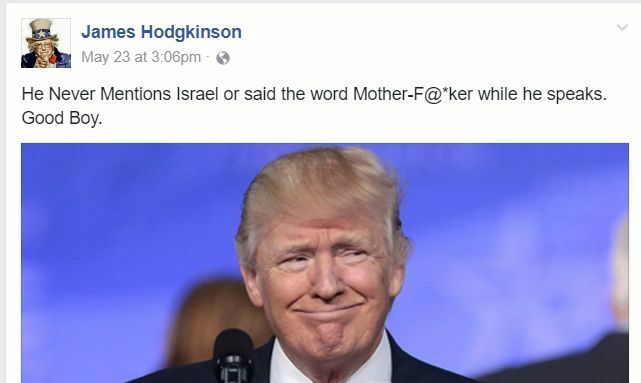 Hodgkinson Facebook pages where he repeatedly posted about politics, most recently slamming Trump and Israel, has both been removed during the publishing of this article. 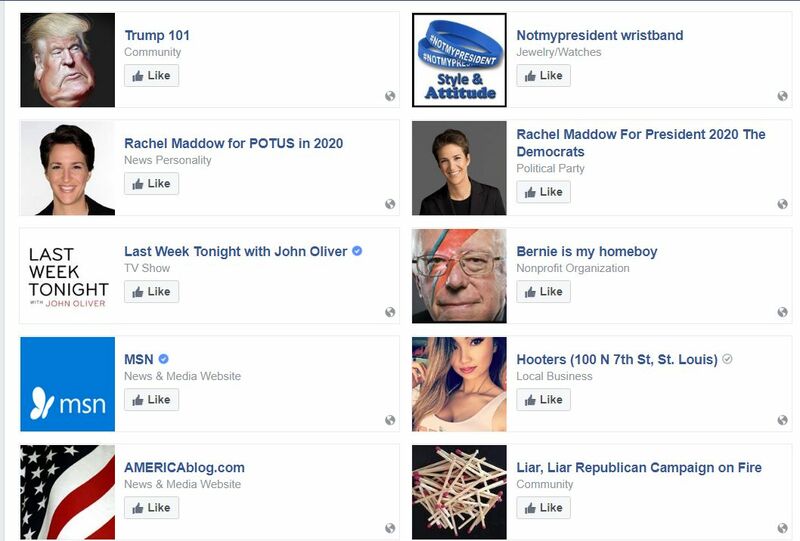 The Facebook pages were previously located here and here. 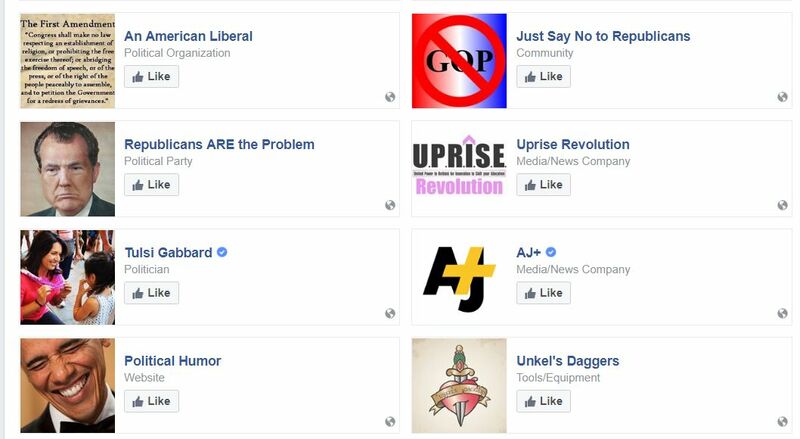 In January 2015, he liked a comic (Since Deleted by Facebook) featuring Scalise, who was said to have suffered non-life-threatening injuries after being shot in the hip. 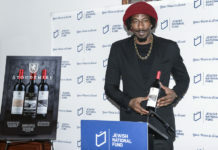 The comic ridiculed him for attending a white supremacist conference in 2002. 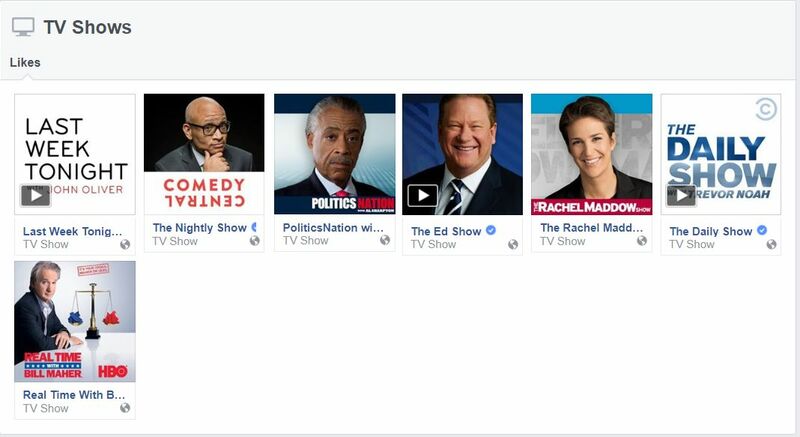 According to his Facebook page, Hodgkinson’s favorite shows include political shows, Politics Nation with Al Sharpton, The Rachel Maddow Show and Last Week with John Oliver among others. 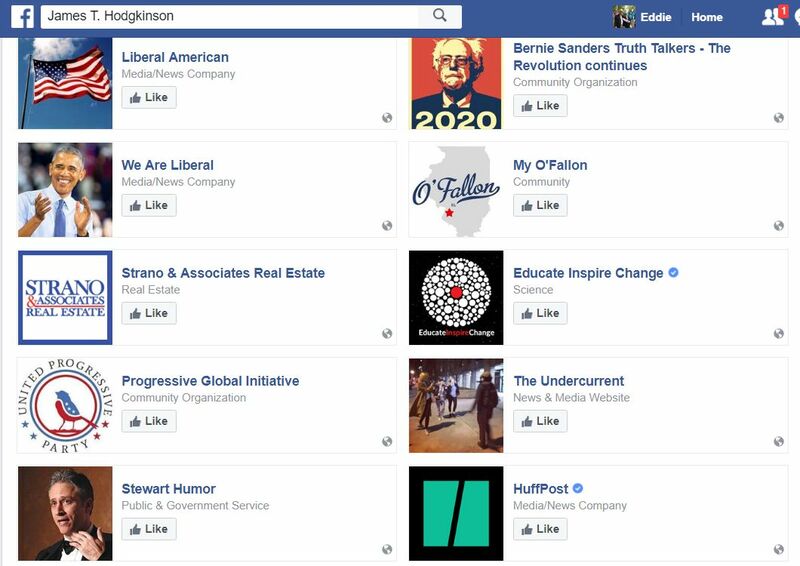 Hodgkinson, “Facebook Likes” page seem to indicate that he was not a fan of President Donald Trump and other US Republicans and was a supporter or fan of Hillary Clinton, Bernie Sanders, Al Jazeera, MSNBC, Huffington Post as well as many other left leaning political pages. 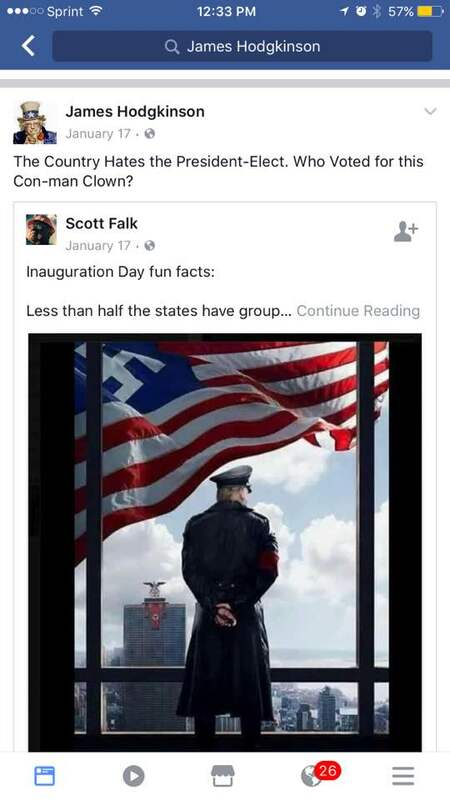 JBN discovered an additional Hodgkinson Facebook page with many politically charged posts against Donald Trump some of which compared Trump to a Nazi ruler. 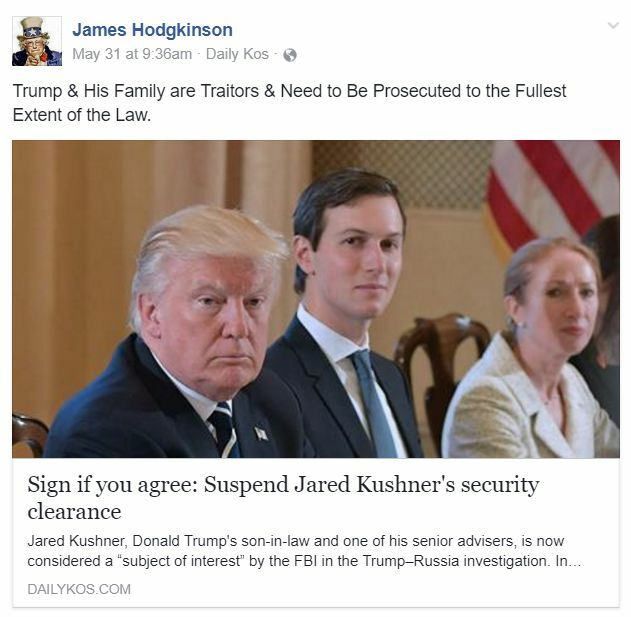 Other Hodgkinson posts targeted Trump’s daughter and son in law, Ivanka Trump and Jared Kushner as well as anti-Israel rhetoric. 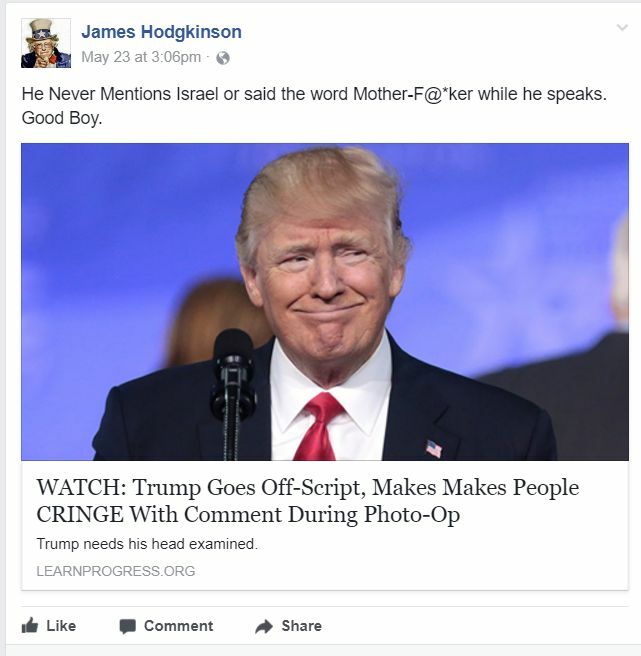 Facebook removed both of Hodgkinson Facebook pages as JBN was creating screenshots of the offending posts. Hodgkinson was charged with battery and aiding damage to a vehicle in April 2006 in St. Clair County, Illinois, the Washington Post reports. 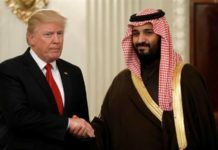 The charges were dismissed and no other details about the incident or his criminal background were immediately available. 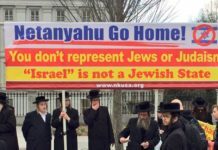 Newsweek contributed to this article.